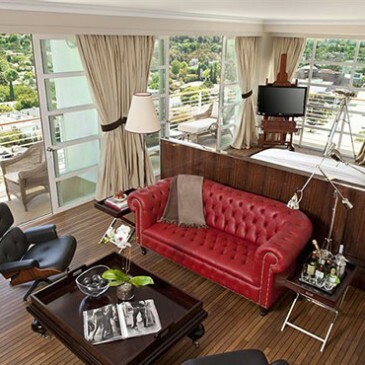 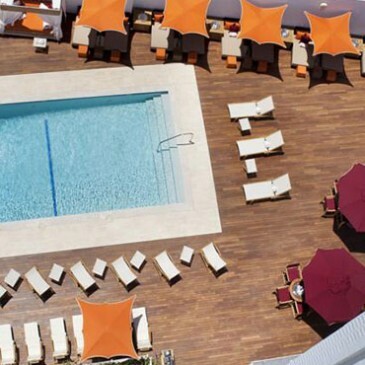 ituated in the Beverly Hills Area, mr C hotel offers modern comfort in an old time elegance atmosphere. 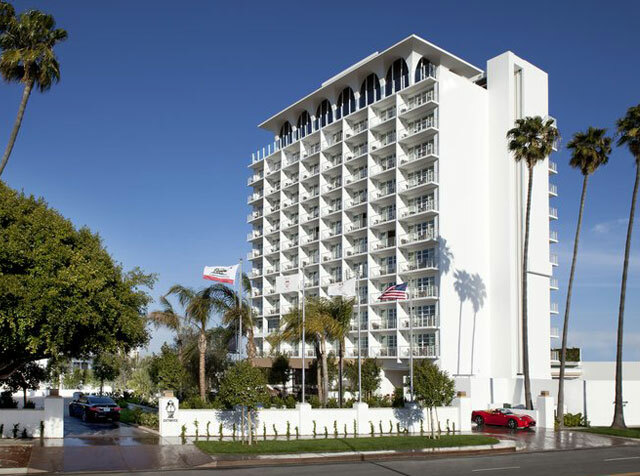 The hotel is brand new ( open in 2011) even if the design is inspired by the 50′s and 60′ elegance of Rome, Paris and the French Riviera. 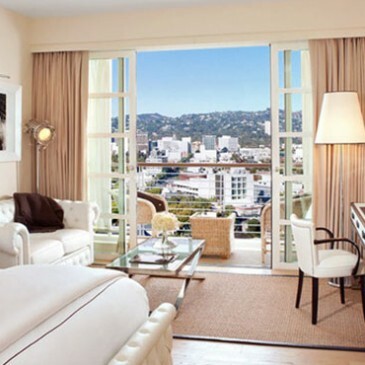 The 138 rooms are all modern and well appointed and offer floor to ceiling windows with balcony overlooking the city of L.A or Beverly Hills. 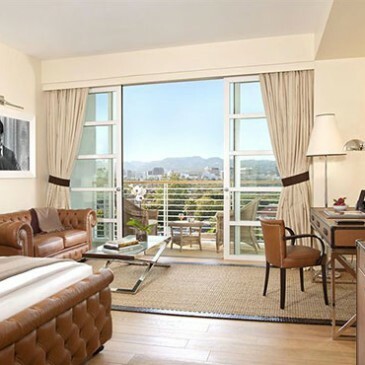 All the rooms have marble bath, with double vanity sink, rain shower, high speed wired and wifi internet connection is offered complementary to the guest, the rooms also feature a safe, flat screen TV, minibar, elegant hardwood floors. 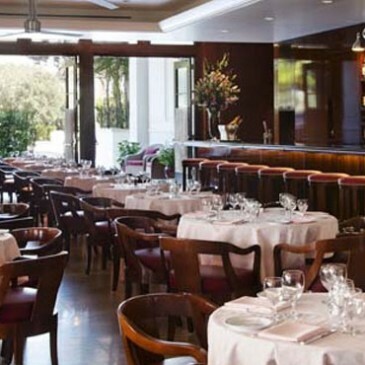 Mr C restaurant and bar offers fantastic Italian isnpired cuisine, using the freshest food in the local markets.